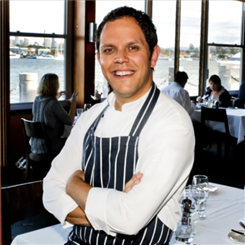 Australian chef and TV personality Alastair McLeod established the hatted Tank Restaurant and Bar and most recently founded the catering business Al’FreshCo. Hailing from a multicultural background, Alastair was always encouraged to try different cuisines. His unbridled enthusiasm for food led to an extensive culinary career. After receiving his classical training in Europe, he worked in Michelin-starred restaurants across the world – but now calls Australia home. 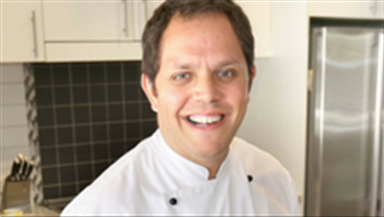 Alastair is best known for his appearances on Channel Seven’s Great Day Out and Network 10’s Ready Steady Cook. He writes a recipe column in the Brisbane News and travels the country as a corporate host and MC for the Good Food and Wine Show. 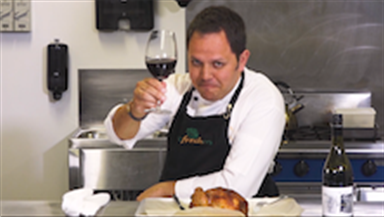 His catering business, Al’FreshCo, is preparing to unveil its own line of high quality, locally sourced products. Alastair is the food ambassador for the Lockyer Valley region in Queensland, Australia.